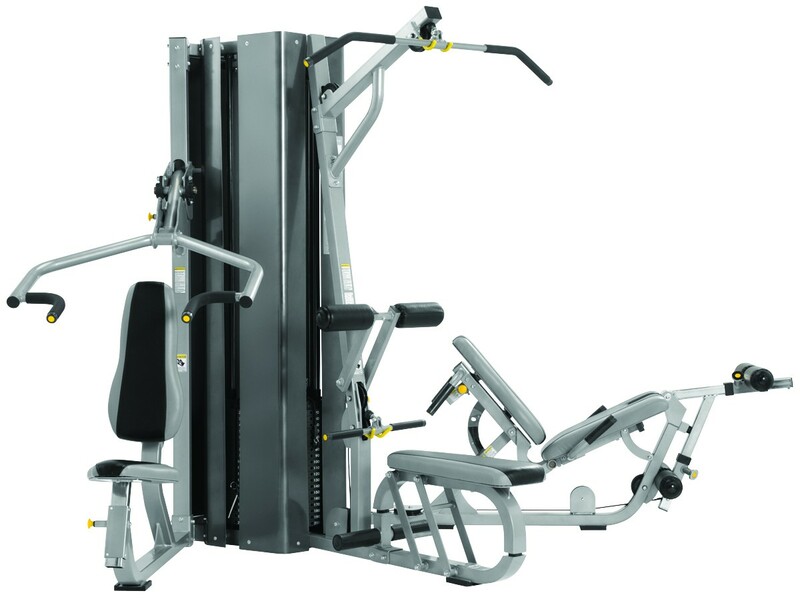 The CYBEX MG-525 is a versatile multi-gym that offers enough biomechanically correct exercises for a full body workout–in a sleek, compact, 67-square-foot package. Three people can get fit at the same time on this all-in-one power station. And all exercises are a direct result of scientific research conducted at the CYBEX Institute. So they’re safe to perform for everyone one from serious strength trainers to those who just want to work up a sweat. © 2012 Fitness Equipment Source. All Rights Reserved.